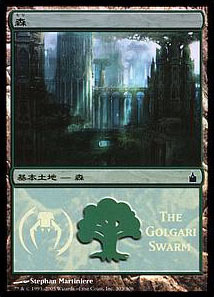 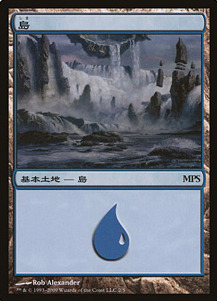 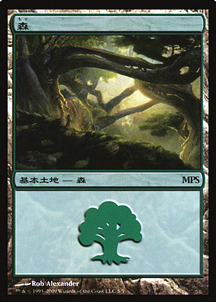 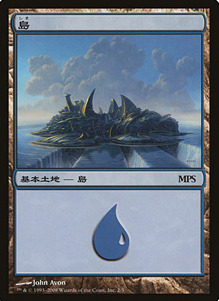 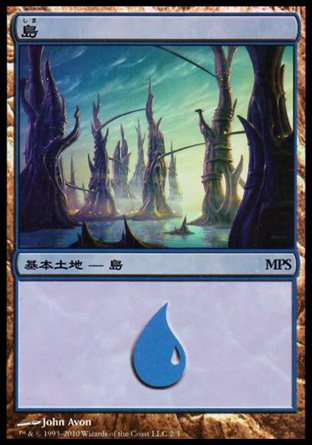 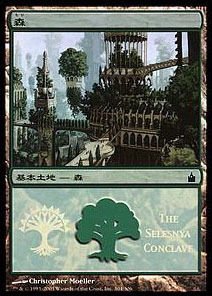 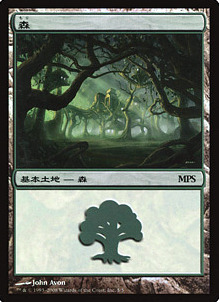 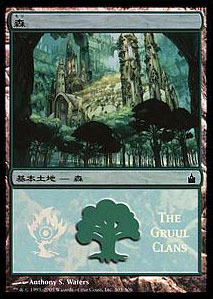 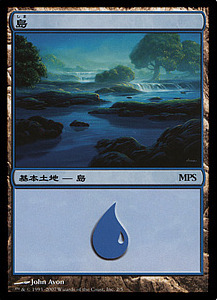 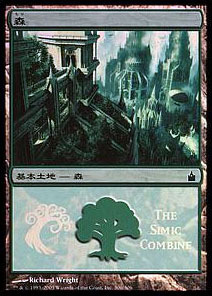 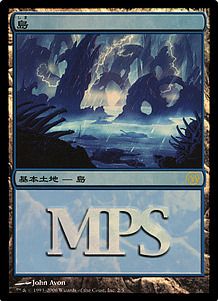 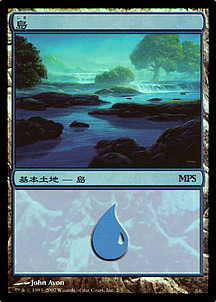 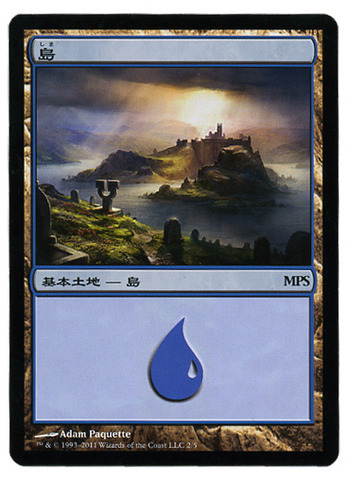 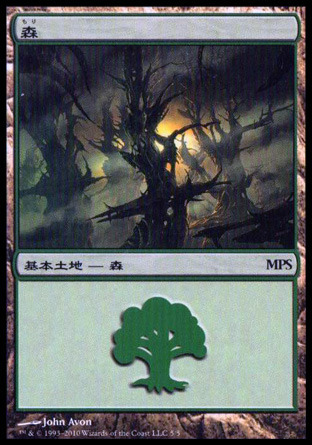 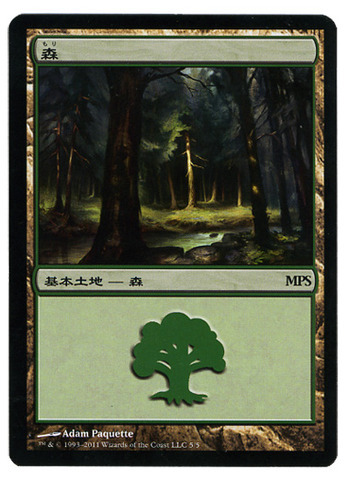 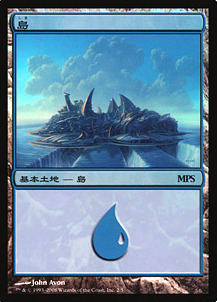 The Magic Premiere Shop program, or MPS, was a promotional program to promote and encourage increased play in the Japanese Magic community.It debuted in 2006 with Ravnica-themed, foil basic lands displaying the names and symbols of the guilds. 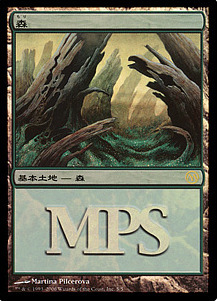 Later MPS promos featured setting-specific alternate art basic lands themed to the plane of that year's expansion. 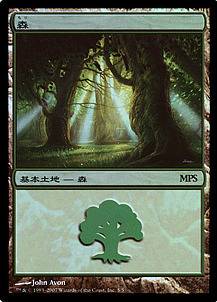 This program was discontinued as of April 30, 2012.